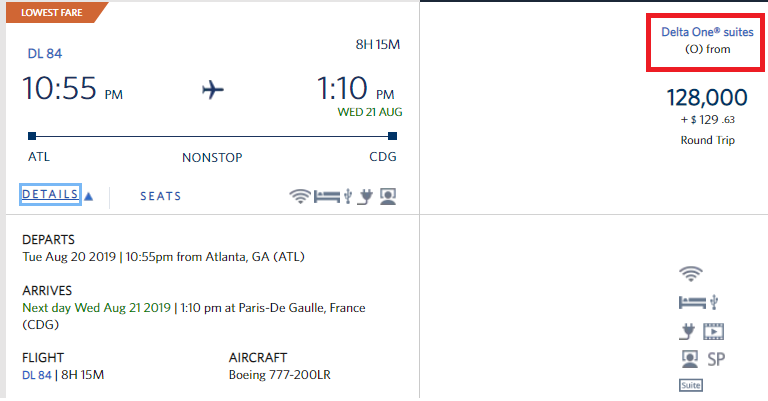 Delta Flash Sale: Fly To Europe For 128K Miles Round-Trip! 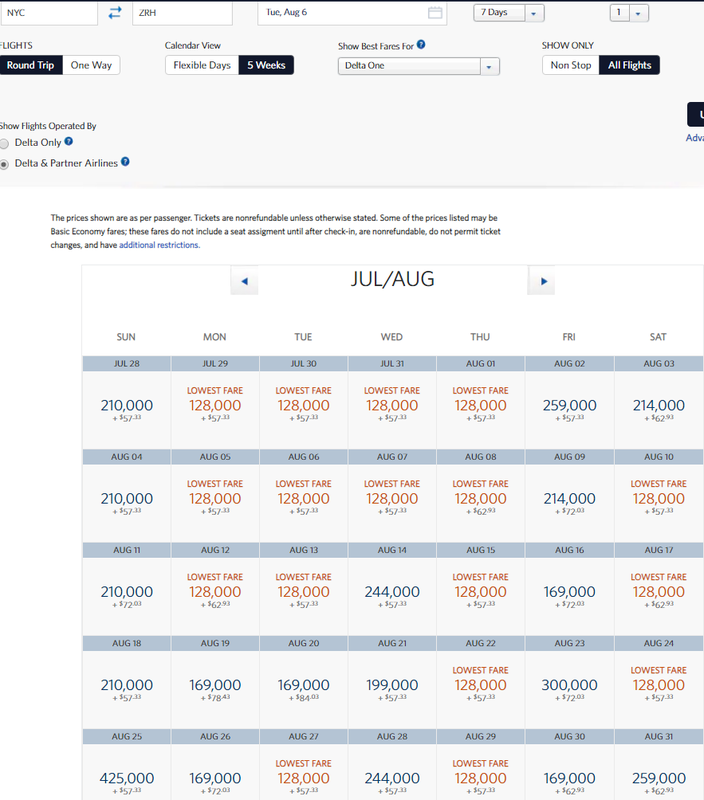 Delta is having a flash sale for awards from most US cities to many destinations in Europe. You need to book travel by 11:59pm EST on 4/19. 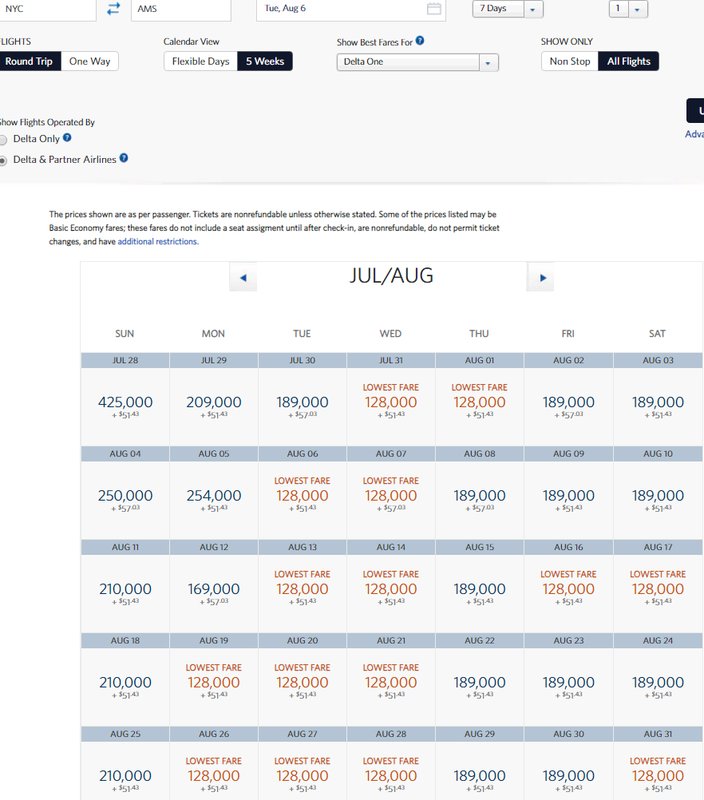 You can travel on select dates between 8/7/19-9/5/19. The best way to find valid origin and destination cities is by trial and error. 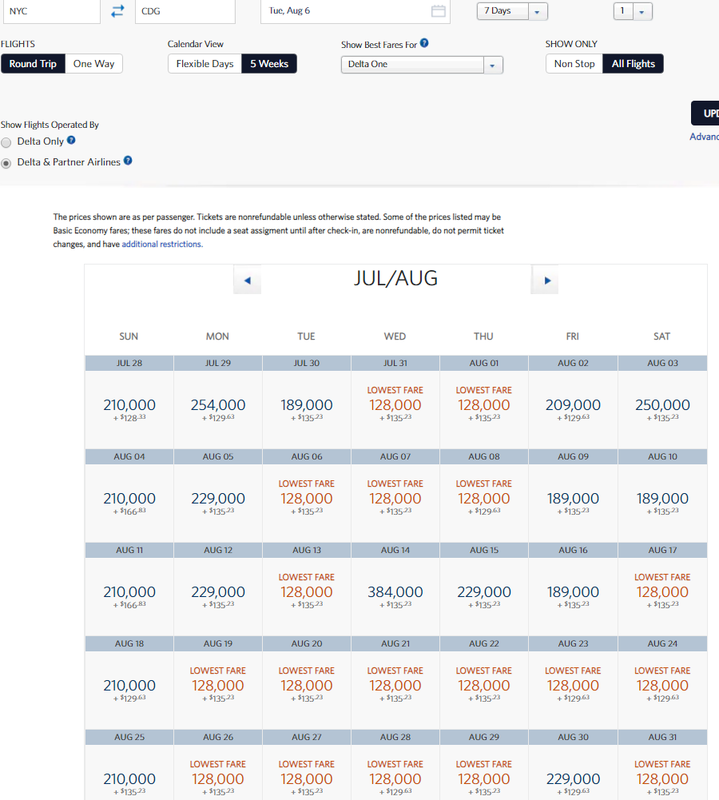 Just use Delta’s desktop site, and toggle the flexible award calendar to display 5 weeks of availability at a time. 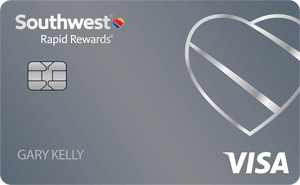 You can transfer points from AMEX to Delta instantly. 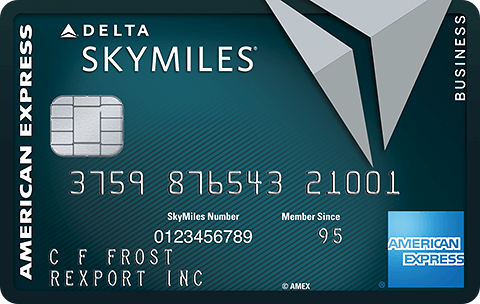 You can also earn Delta miles on cards like Delta Business Gold, Delta Business Platinum, Delta Business Reserve, Delta Consumer Gold, Delta Consumer Platinum, and Delta Consumer Reserve. This sale will work from most US cities to most European cities. 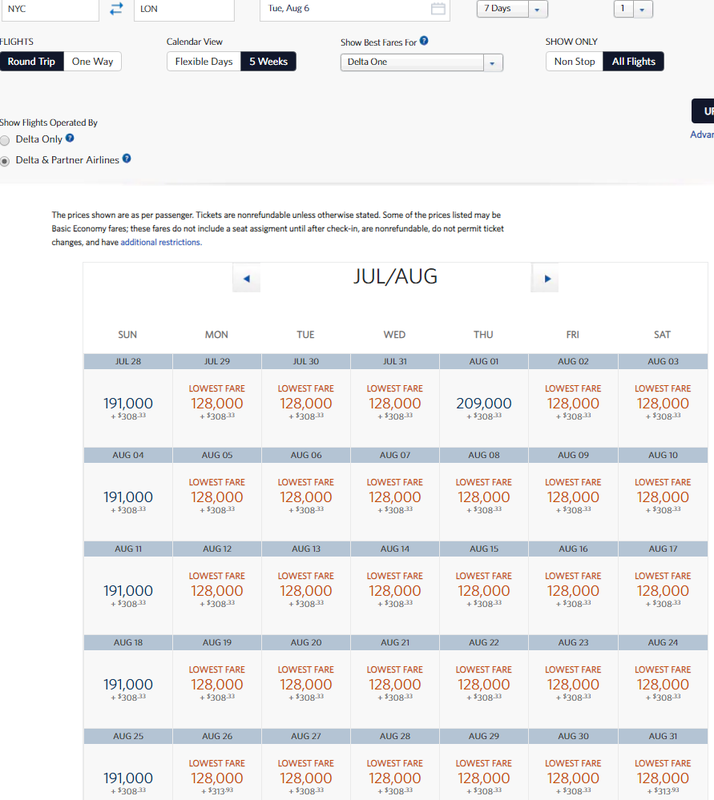 For example despite Cleveland and Los Angeles not being listed, there is plenty of availability at this rate. 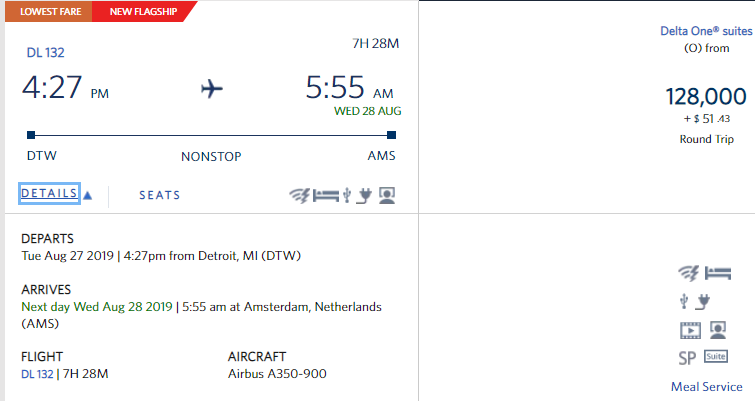 Detroit to Amsterdam on Delta’s new flagship A350 Delta One suites with doors! 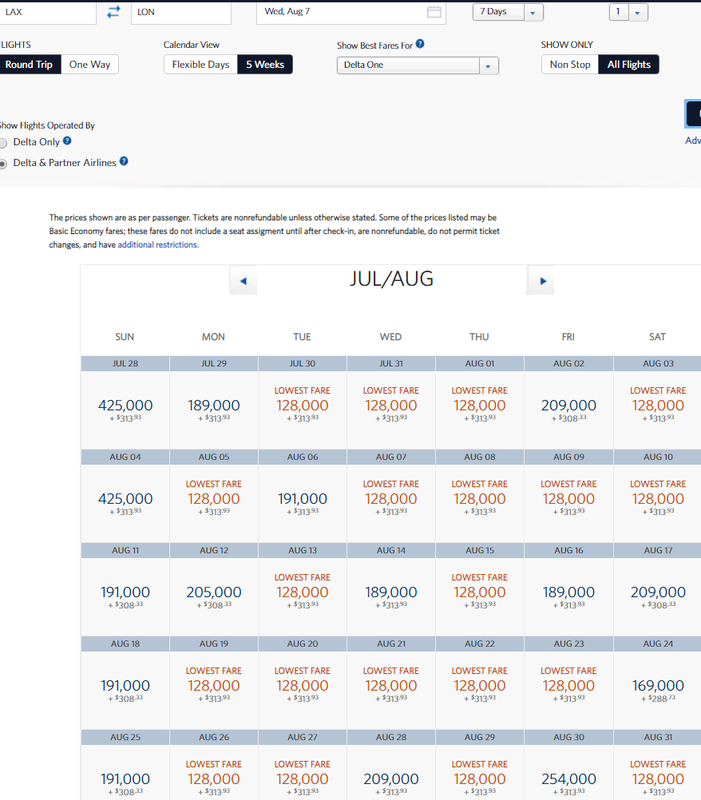 20 Comments On "Delta Flash Sale: Fly Delta One Business Class And Suites From Most US Cities To Europe For 128K Miles Round-Trip!" Dan is TLV in Europe? That’s why Israel is hosting the Eurovision competition this year and compete in euroleague basketball. Israel is often categorized as Europe which sometimes includes flights. 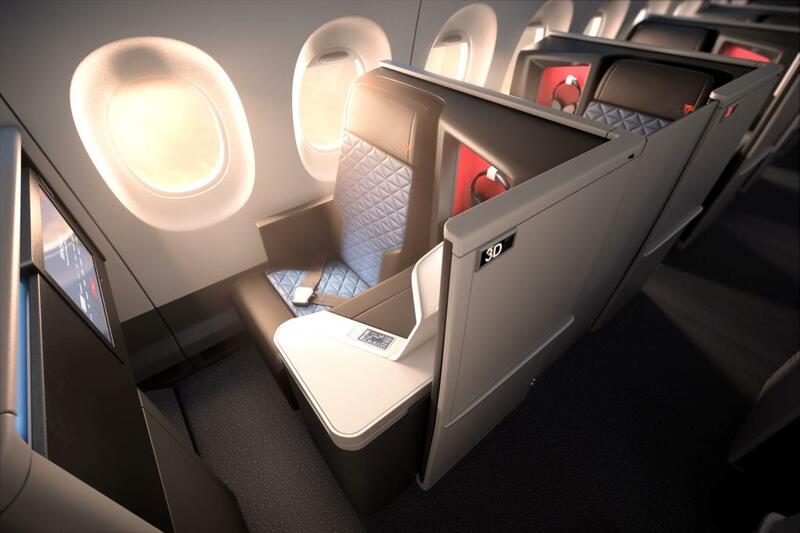 The route between Los Angeles and Paris is being retrofitted with the new Delta One suites this summer. why is this a good metziah? 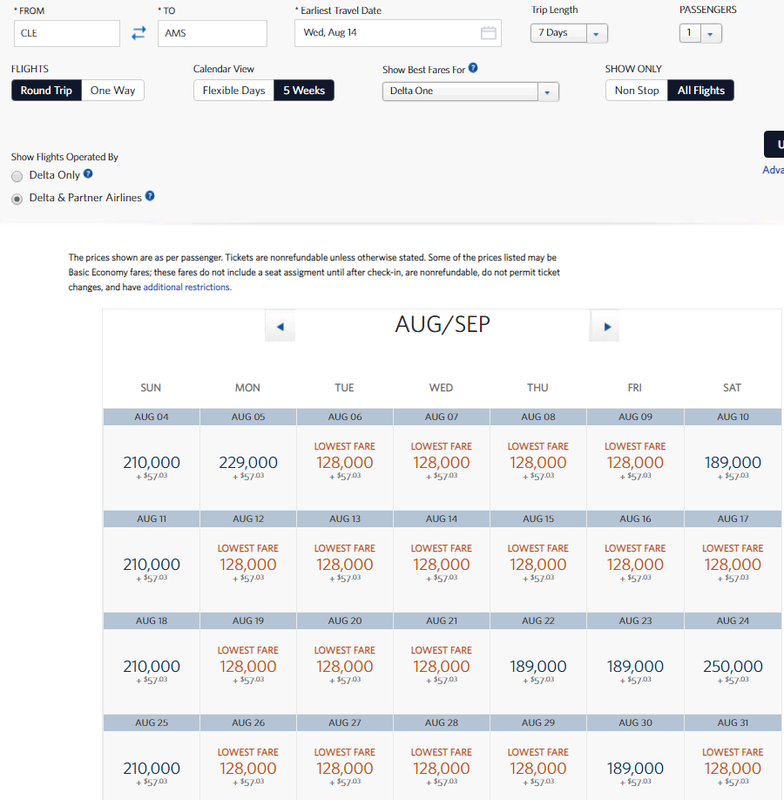 Because Delta typically charges hundreds of thousands of miles for international business class awards. It works on multi city flights too, don’t have to return from same airport! 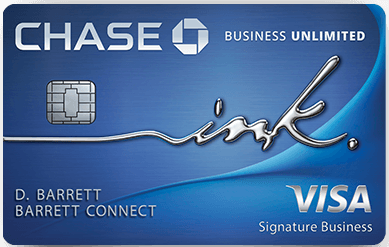 Are these accessible to partners (like Virgin)? Hi dan is delta one better than virgin Atlantic from jfk to London? 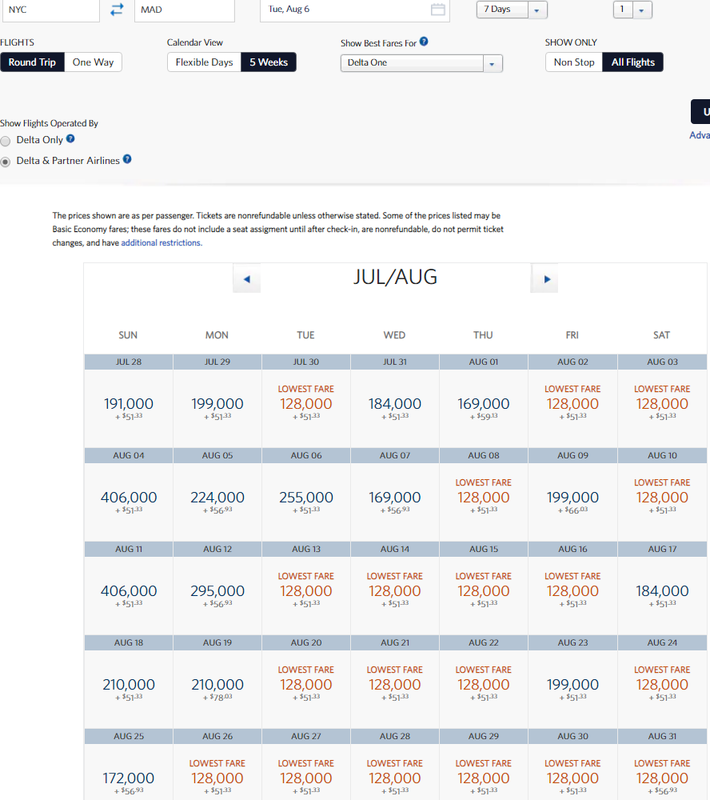 Delta miles aren’t worth as much as United miles. Normally they can charge up to 700K miles for these awards. 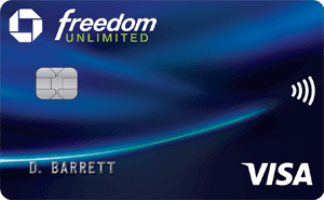 A $250 gift card might just work for both, give it a try and see. Hi Dan. 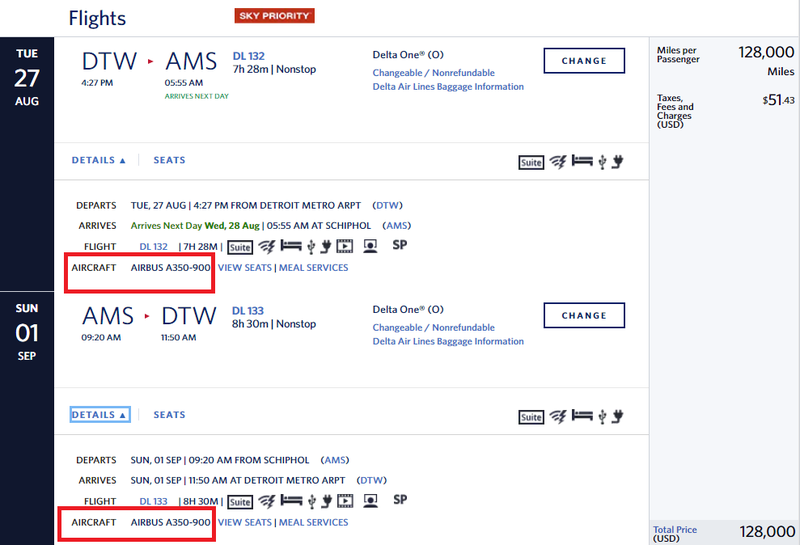 I have 5 tickets JFK to Buffalo with Delta, that were booked with flying blue points. The departing flight was originally scheduled to leave at 11 AM. That flight was cancelled and they booked us on an 8:07 AM flight. That flight is too early for us, so I asked Delta to change us to an 11:40 AM flight. 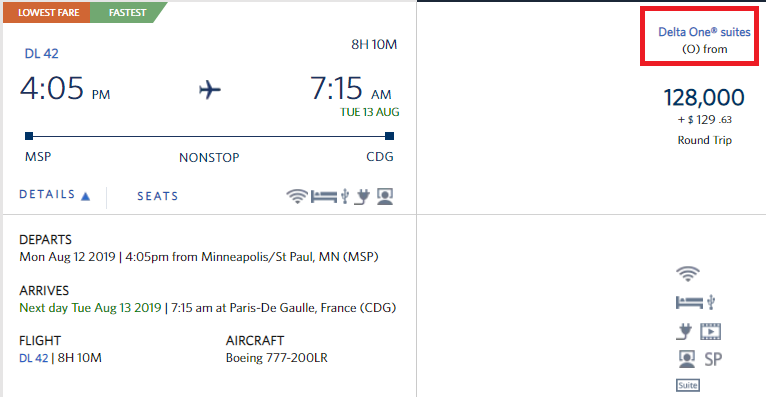 I was told by Delta, that only flying blue can change the ticket. I then called Flying Blue and was told by them that they cannot change it because Delta has not made 5 tickets available for points for that flight (they offered to refund the points without charge but that won’t work because the points will have expired). I called Delta back and told them what Flying Blue said, but their response was, sorry, they can’t change it. Dan, do you have any ideas on how to proceed.